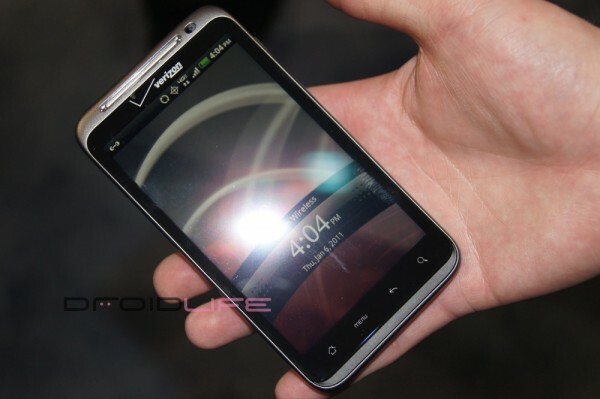 HTC Thunderbolt Launch Switches Back to Our Original Date of February 24th? Silly. Everything we’ve been told over the last month or so has suggested that the HTC Thunderbolt would be out in the last week of February on the 24th. So when we see that a rogue Verizon insider is spreading news to 4 or 5 tech sites claiming that this will be the official date, we won’t be surprised nor should you be if it comes true. We bring up the idea that the end of February makes the most sense. It’s confirmed by multiple sources. February 24th is specifically confirmed by multiple sources. We walk-through a possible timeline which includes a 14-day post-i*hone date of the 24th. Best Buy surprises everyone with a pre-order beginning Feb. 6th; Verizon won’t comment. Best Buy gives mixed message to customers on a pickup date, price, etc. Best Buy releases official announcement, doesn’t mention date. We receive word that the TBolt has been delayed; 14th is no where to be mentioned. Minutes later, a TBolt teaser ad is removed from YouTube. Thunderbolt passes through the FCC. We receive word that Skype will be live on the 28th. We hear last night and again today that the 24th is still the day. Can we wait another 2 weeks? Of course we can. People shouldn’t be worried about the date anymore anyway and should instead be focused on this price point that seems to be the hot topic today. And now we’ll sit back and wait for that press release tomorrow, so we can show off our true telepathic powers. Kidding!